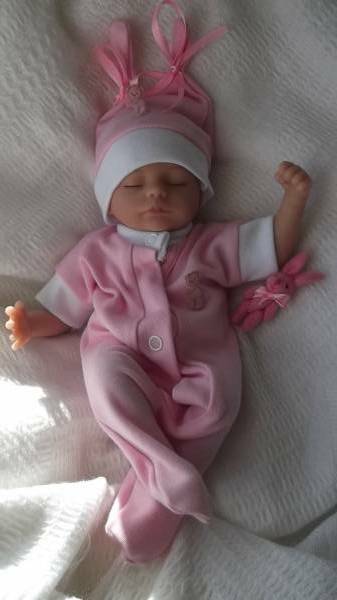 baby burial clothes pink baby grow and matching double tweenie hat You'll love the shade of pink with tiny teddy motif on baby grow and hat. Baby girls outfit in tiny sizes when you need something extra special and gentle for your baby to wear that has sadly passed away. You need something dignified that fits, that you have picked out yourself so your baby can wear cute baby clothes settled resting peaceful.choose size for age baby was born at between 20-25 weeks gestation.